Tarab NYC Presents: Drag The Halls - Hishik Bishik - A Middle Eastern and North African Drag Revue! Weeeerrreeeeeeee BACK! This time to celebrate the holidays! While some may deck the halls - hunty we DRAG The Halls - and bring in all the yule tide! Hishik Bishik features a cast of Middle Eastern and North African Drag performers exploring their identities at the intersection of art and drag. This is the time for Arab, Iranian, Turkish, Kurdish, Amazigh, Assyrian, Armenian and other MENA Drag Queens and Kings to shine! Performers to be announced soon! Interested in performing? 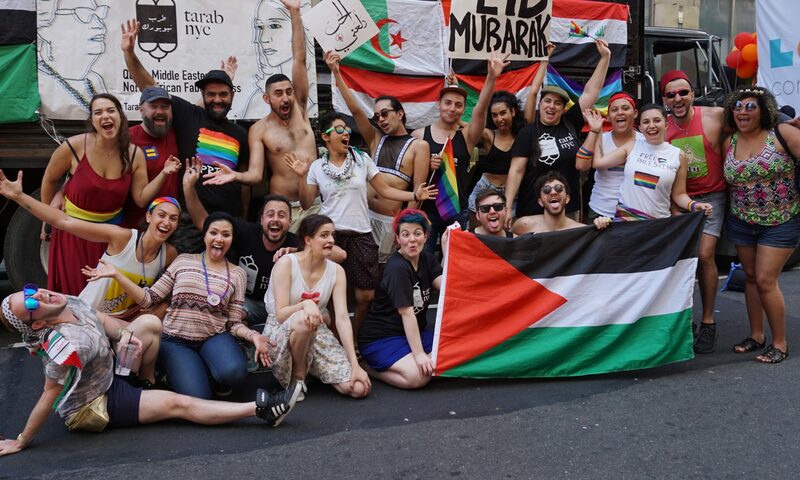 Email tarab@tarabnyc.org - performers should plan for up to two performances with at least one being MENA theme and one being holiday themed. Cover: $10 at the Door - $5 Advance Online Tix - FREE Advance Online Tix for members.